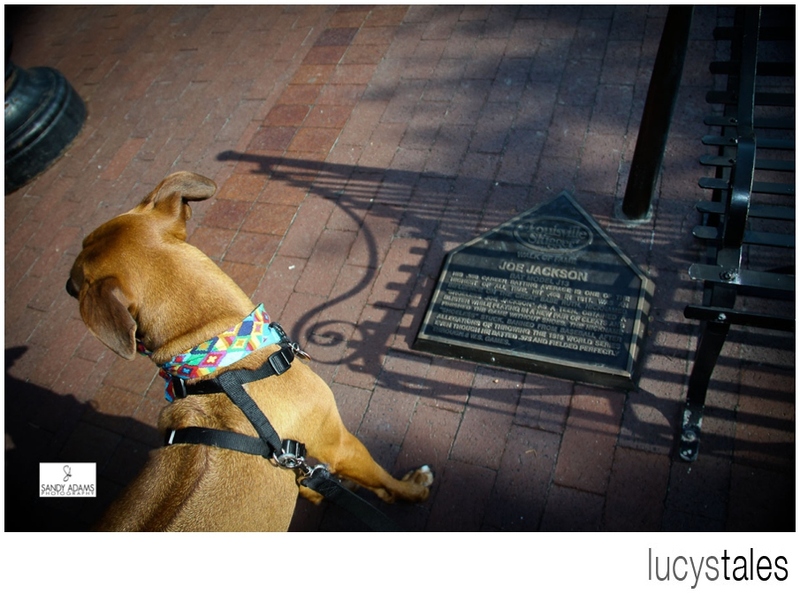 ← Lucy’s Tales… Memphis “Midnight” Madness! 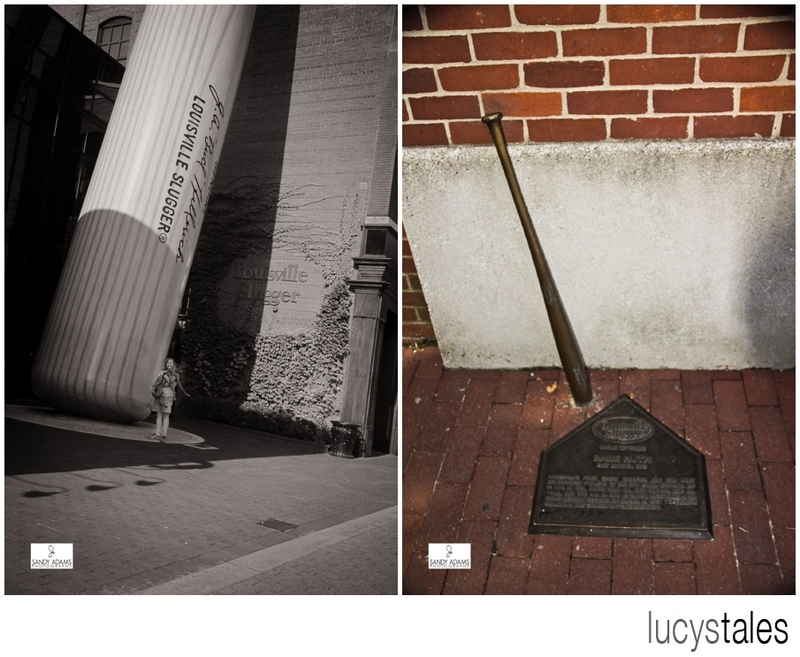 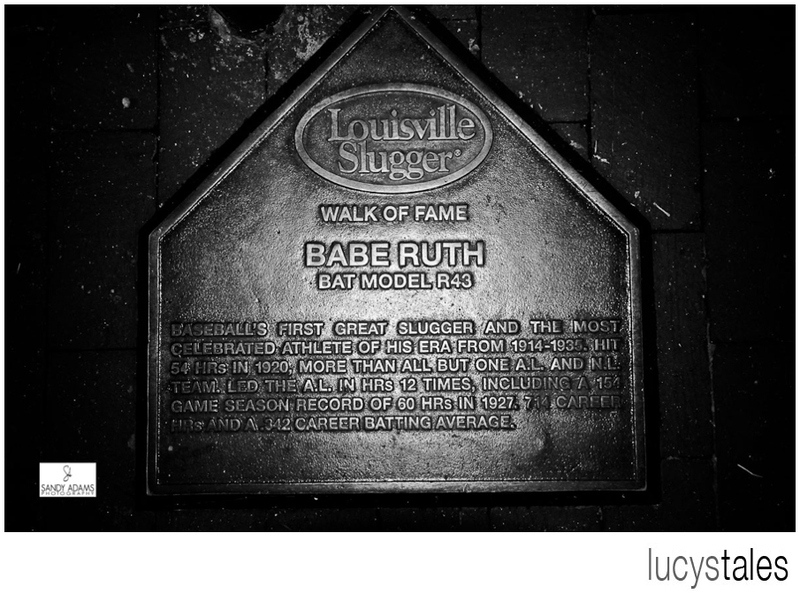 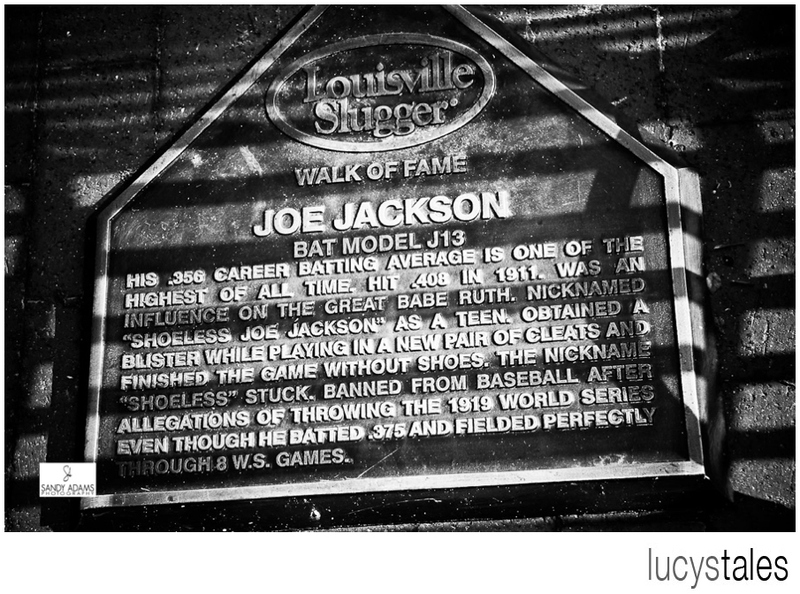 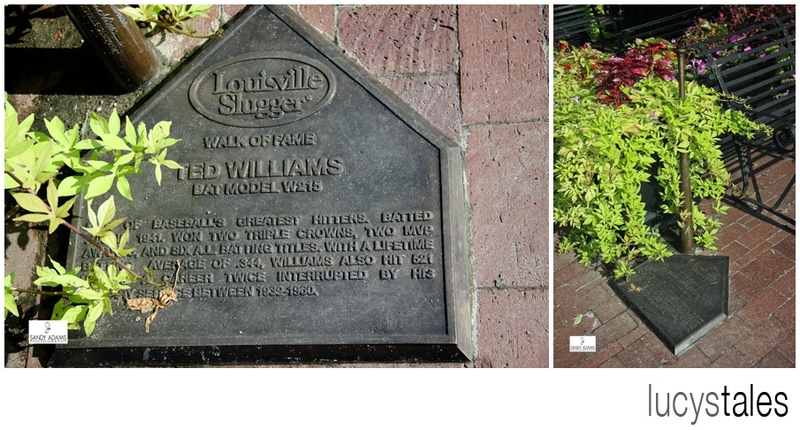 On historic Main St in Louisville, Kentucky, stretching one mile from the Louisville Slugger Museum to the Louisville Slugger Baseball field, the Walk of Fame showcases the amazing talent that has been the incredible substance of the American game of baseball. 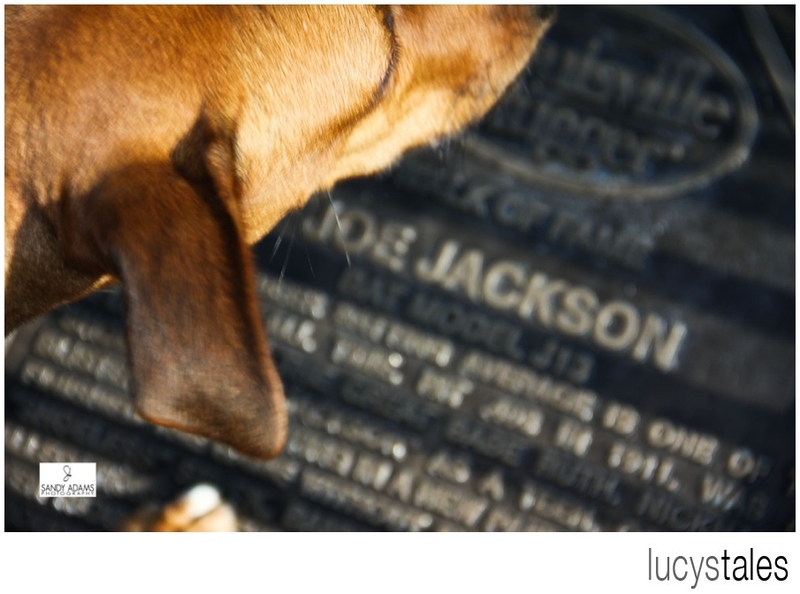 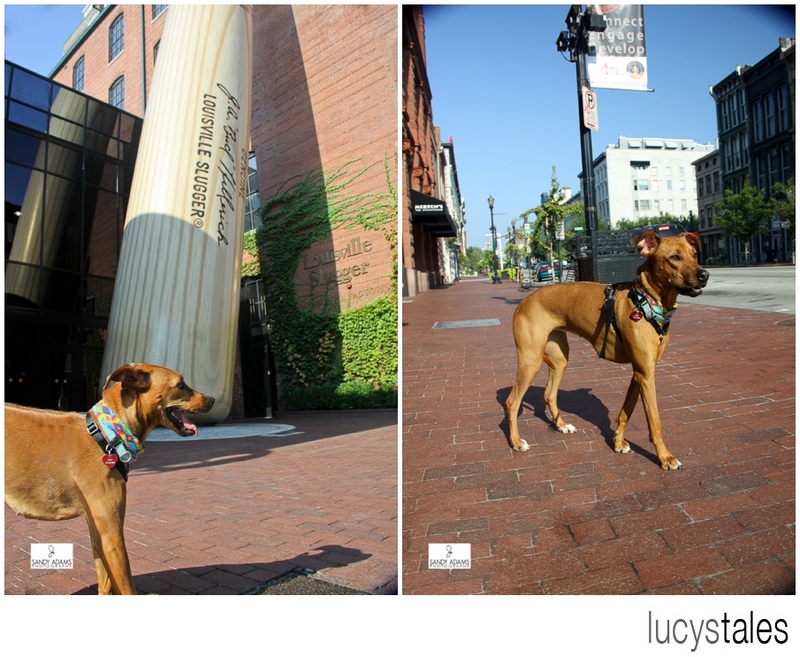 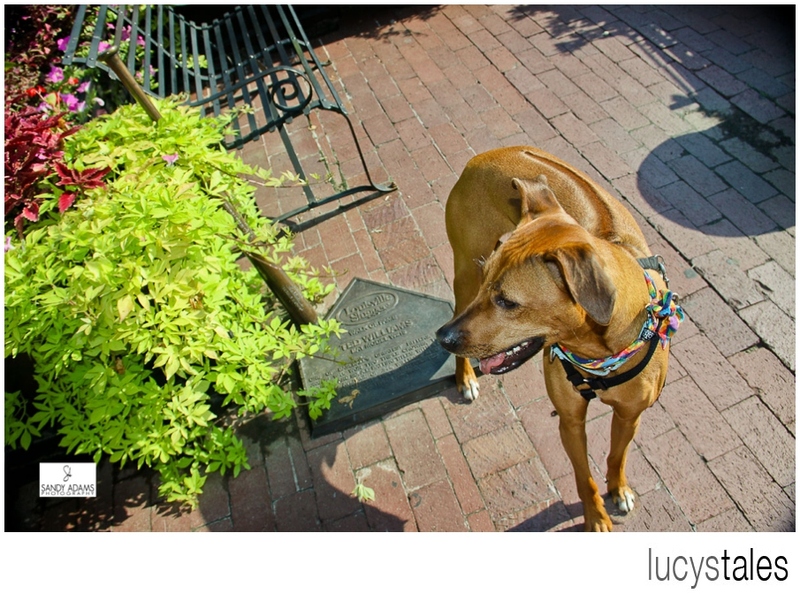 Lucy took a stroll and checked out some of her favorite players of all time.